It was around 8:40am Dubai local time, our plane, an Emirates airliner trundled down the runway and set off for a 10-hour flight, our destination; Cape Town, South Africa. Before my visit, whenever South Africa's name was mentioned, the first thought in my mind was the country's odd 3 capital cities system which I later learnt came to be as a result of compromise to spread balance of power throughout the country when no consensus can be found for a single place to be precisely chosen as a capital city. Cape Town is second of these trio cities as the legislative capital of the Country. Today I am in one of them and going to have firsthand and empirical perception of the city, I thought to myself while waiting to fetch my luggage; we just landed minutes ago. 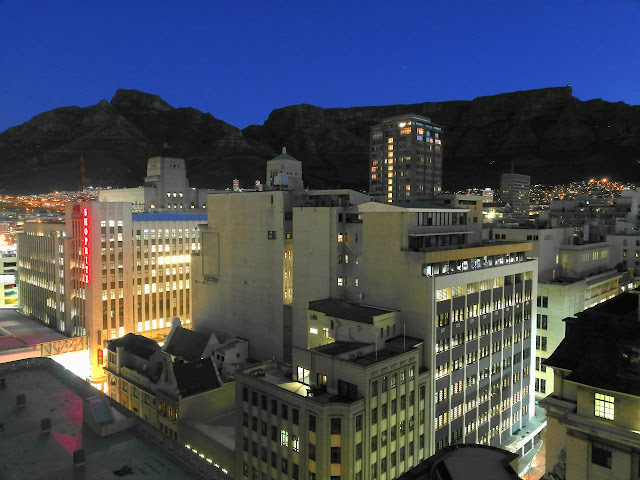 The city's peculiar location on Africa is also something to behold; nestled between the foot of Table Mountain and shore of Table Bay, Cape Town lies in south-western extremity of African continent. I collected my luggage and boarded the taxicab I already booked from Nigeria. A 20-minute drive got us to our hotel Southern Sun Cape Sun Hotel deep in the city. I was in Cape Town, courtesy of Wikimedia Foundation, to attend Wikimania International Conference, the annual gathering of the anonymous people who create and edit content of Wikipedia, the largest and hugely popular online encyclopedia – and its lesser known 'sister projects,' open knowledge leaders, researchers as well as activists and archiving stakeholders. Having been speeding through the sky and across time zones for the better part of the day, it was already dark when we reached the hotel in the center of the city. I checked in around 6:20pm and met a courteous and witty roommate, Hormel Ahmed by name, Algerian by nationality. While in Dubai, I didn't have quite enough sleep the previous day, so worn out and jetlagged me decided to sleep early for payback and planned to start exploring the city the following day. Surely, a first time visitor could not but marvel at the splendors and aura of the port city which was designated as World Design Capital in 2014 by the foremost organization in industrial design profession, World Design Organization, formerly known as International Council of Societies of Industrial Design. Coincidentally, in the same year the city was named as the best city to visit in the world by both US influential paper The New York Times and UK's equally reputable The Telegraph. Four years after that verdict, I have to concur with these assessors. 32-story Southern Sun Cape Sun Hotel, is the main venue of the Conference and home to hundreds of attendee. This year's conference was the 14th edition and the second one to be held on African continent after Alexandria, Egypt a decade back in 2008. The conference is a huge gathering of more than 700 diverse attendees from nearly 80 countries. Through scores of workshops, series of panel discussions, umpteen meet ups and lunchtime talks, individual connections as well as plenary sessions by noted speakers, we discussed, listened to and exchanged ideas on how to improve the diversity of knowledge, how to decolonize the Internet, how to involve more and more Africans as well as the future of free culture globally. Digital divide, which hinders access to internet, gender and knowledge gaps, literacy level and awareness were among the crucial areas touched in discourses that spanned across over sessions. The theme of the conference was "Bridging knowledge gaps: the Ubuntu way forward," both the theme and the venue, Cape Town were strategically chosen to bolster the overall focus of this year's conference that is Wikipedia's gap in content and contributors from African continent, how to remedy that and for us, African to be part of this movement; Wikimedia, the largest ever-assembled collection of knowledge in human history. View of Cape Town from Cape Sun Hotel. The following days, Wednesday July, 18 and Thursday were the first two days for the pre-conference sessions. A lot of sessions, but mine were Leaning Days sessions which was about on drills in program design, resources and evaluation as well as community engagement. I also participated in "Hackathon," technical session which focused on collaborative programming with adept developers. The first plenary session took place on Friday evening and the keynote speaker was Dr. Martin Dittus, an internet geographer and data scientist at Oxford Internet Institute. Speaking with noticeable élan he presented a paper on Knowledge Equity and Spatial Justice on Wikipedia. 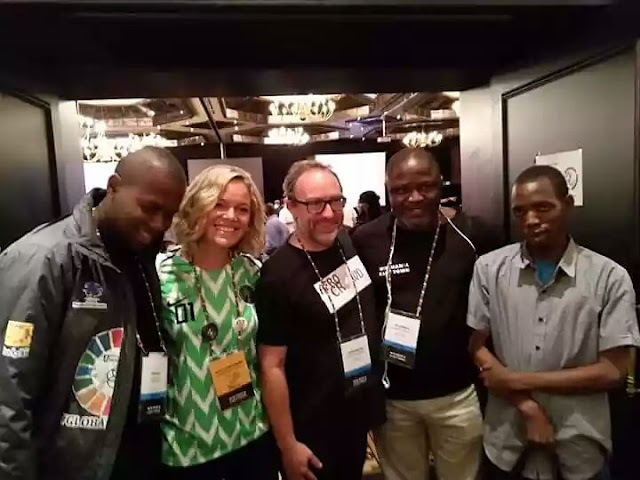 Wikipedia content has been notoriously known for being inordinately skewed to North America and Europe with wide gulf of gap on anything African but events like Wikimania and many other ongoing projects were meant to find remedy to that. To "decolonize" the Wikipedia and free knowledge in general, but to achieve that, Africans must take up the challenge, sign up and tell their perspective. I missed Saturday morning plenary session by Dr. Sean Jacobs who spoke on the "Decolonizing Debate." In the evening, the second plenary speaker was Katherine Maher, the Executive Director of Wikimedia Foundation, the US nonprofit that supports Wikipedia and many other related online educational content. She spoke with ardor on "Wikimedia and the Spirit of Ubuntu: The power of unity in action," stressing that there is nothing that unity cannot bring, and Wikipedia is a perfect example of that. On Sunday July 22, we had the final and exciting plenary session talk by Joy Buolamwini, an Artificial Intelligence expert from Massachusetts Institute of Technology Media Lab who is working to fight bias in the algorithm of decision making software’s. She spoke with eloquence and verve on "The Dangers of Supremely White Data and the Coded Gaze;" a thought-provoking speech that looks on bias in artificial intelligence systems. In the evening, we went for the closing session, where the Wikipedia founder Jimmy Wales gave a closing remarks and afterwards a momentous final group photos were taken. In that same evening, I had a chance to speak with Wales, the man who triggered one of the global information revolutions of this century; Wikipedia, some 17 years ago. He talked to me with measured cadence, wearing winsome smile as I fixated my eyes on him. That Sunday was my last day, as my flight was scheduled to leave by 8:20 in the night. 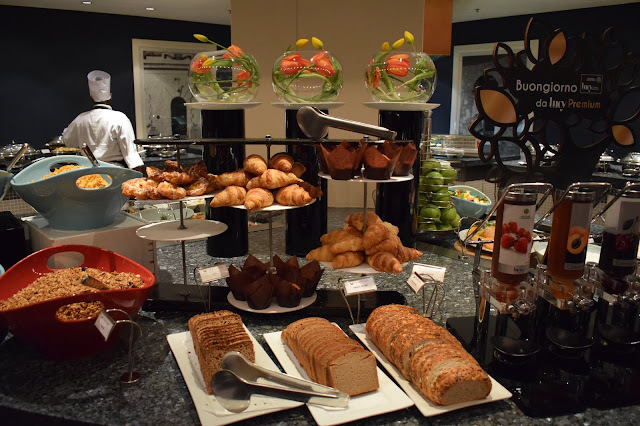 So I started bidding farewell to the people I met right from our daily serve-your-yourself breakfast table. It was profoundly stimulating to meet great mix of people from nearly 80 other countries, added to the boundless spirit of goodwill, amicability and collegiality exhibited throughout our stay; which was so strong beyond anyone's imagination, the event was terrific moment worthy of reminiscing over and over. While I am leaving, it was whole new drama of sort, people wanting to talk to you, shake hands, hug you, and take pictures and whatnot, like fiction scenery. I am grateful to all. 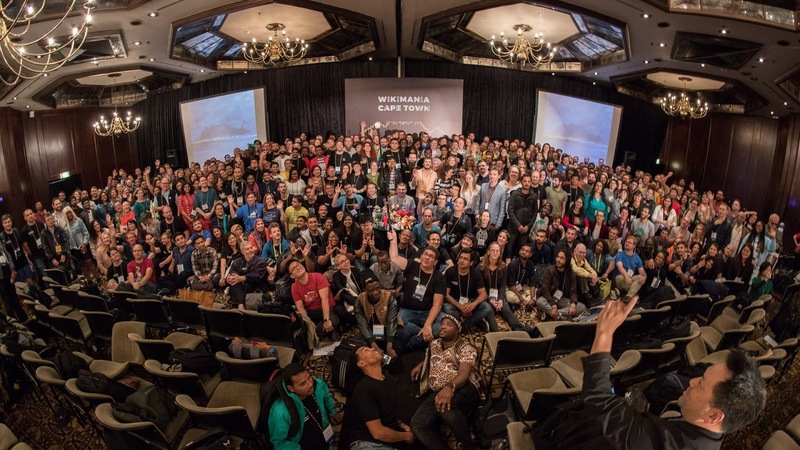 Wikimania was over but the lessons learnt were forever engraved in me. There was a night closing party at Gold Hotel on that Sunday which I wasn't able to attend, or else I miss my flight. By 8:20 PM we were back in the sky heading to Dubai the capital of Emirate of Dubai. "Time to destination: 9 hours 40 minutes," part of ICE monitor facing me displayed as I tightened my seatbelt; it means we wouldn't reach Dubai until the following day, and so it was. We touched down in Dubai International Airport in the wee hours of Monday for layover. 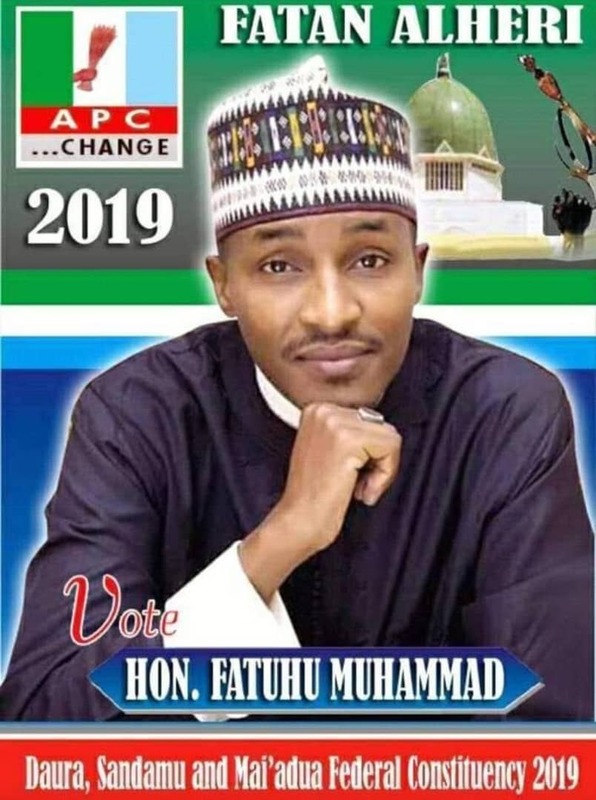 Our next flight to Nigeria was almost five hours from then, so I had the opportunity of strolling down the street with Yusuf Suleiman, a suave compatriot I met in subway when we arrived. On our way back, he bought some snack for us and as we sat to eat, he asked me from where I am. I answered him and also talk to him about Wikipedia. Listening keenly, Yusuf was eager to learn more but it was time to board our flight for Nigeria. An hour later, we were airborne and 8 more hours, we were in Abuja.